Book your online demo! Start FREEMIUM version of the EcosAgile Project & Timesheet Management software with no obligation. Let’s find out the ECOSAGILE PROJECT&TIMESHEET potentials and its advantages. Freemium to test first hand why it is unique. Today it is possible to streamline the projects, resources and portfolio management with the solution in Cloud and SaaS EcosAgile Project&TimeSheet. 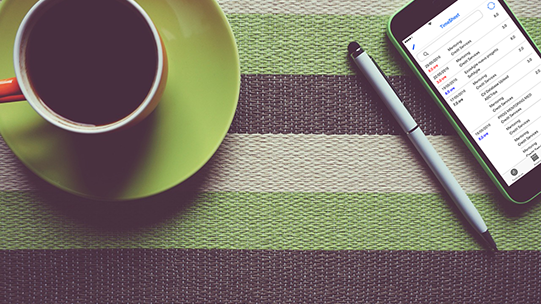 Its scheduling tools will allow you to track your projects and to better organize them. The solution helps to start the projects quickly and to complete them easily. 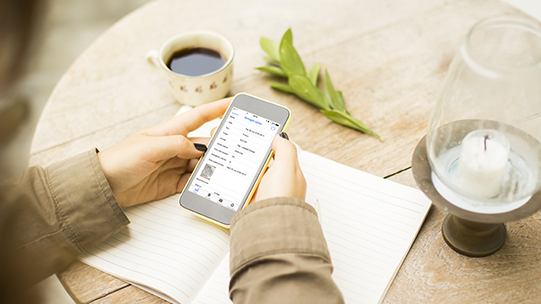 Thanks to the intuitive models and scheduling tools and to the access on multiple devices, the Project Managers and Teams will be always productive. EcosAgile Project&TimeSheet is the Cloud Software which puts together the Human Resources Management (holidays, time-off, expense report, daily allowances, travel expenses, planning, etc.) and the Project Management and Management Control. 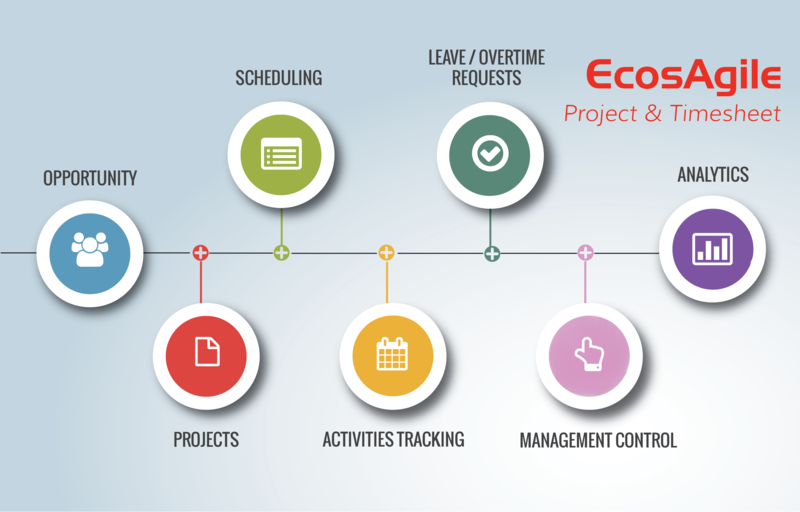 EcosAgile Project&TimeSheet is the perfect tool to manage your company not only in terms of economy and cost saving, but especially, of growth. This leads to a deep knowledge of the company economic dynamics, which is possible only through a precise analytical process that our Timesheet and Project Management Software provides you all in one, together with the other features. This is the reason why this is a completely cutting-edge in Cloud product. EcosAgile Project&TimeSheet is a smart working tool based on a new organisational model, which operates on three elements: the strategic alignment compared to the company priorities and goals, a leadership that calls for the employees involvement in the decision-making processes and finally a company style based on the collaborative intelligence. With EcosAgile Project&TimeSheet every company can manage Projects and Human Resources in their entire complexity: the business model, the budget, the planning, the weekly and monthly timesheets, the reporting, the profitability analysis, the invoicing. In EcosAgile Project&TimeSheet there are different features for tasks assignments, internal communications, projects knowledge management documents management, deliverables and clients administrative documents and human resources management. Without forgetting that is possible to implement different types of Timesheet (monthly, weekly, daily) depending on management and relationship type, so that the project responsibles have the approval management and the assigned personnel control with configurables modes and depending on the specific company needs. Default interfaces and a specific configurable integration component allow to import and export tracks in any size. EcosAgile Project&TimeSheet is an in Cloud Project&Timesheet Management Software important for large companies, SMEs, service companies, professional and consultancy studies working on projects and activities. EcosAgile Project&TimeSheet is the tool allowing to control and manage costs related to the projects, but especially to develop the know how and to increase company performances.